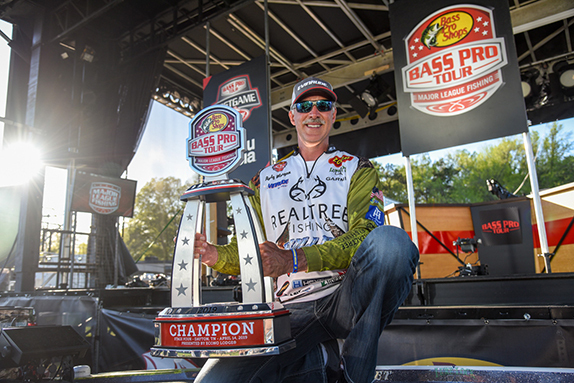 The 80-man field for the first Major League Fishing Bass Pro Tour at the Kissimmee Chain of Lakes will be split into two 40-man groups for the first two rounds of competition. Group A will compete on Tuesday and Thursday, with the top 20 after both days advancing to the Knockout Round. Same goes for Group B, which will be on the water Wednesday and Friday. 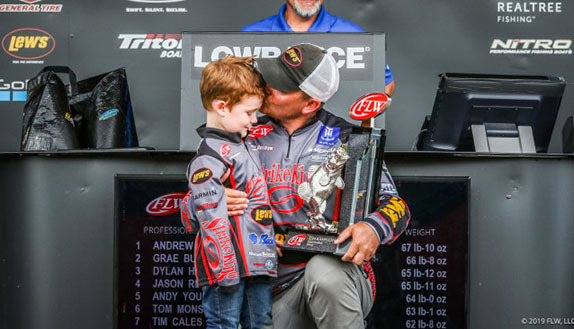 The 40-man Knockout Round will be held Saturday, Feb. 2 and the 10-man championship round will be Feb. 3 at Lake Garcia. The groups were determined by random draw. Angler groupings in future BPT stages will be based on points standings. 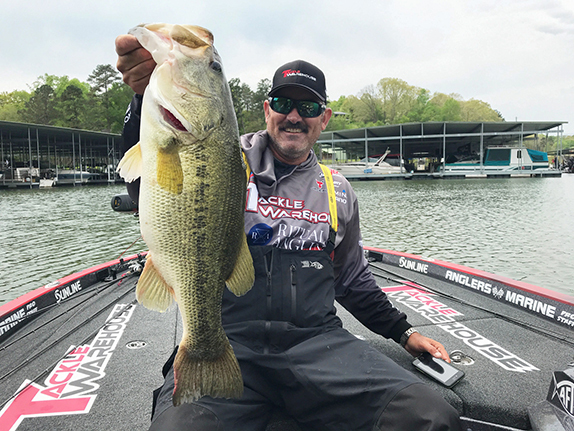 Group A has 13 newcomers to the MLF format of catch-weigh-release while Group B has 15 newcomers.